So this past weekend, the only thing I cooked was a quick quinoa, goat cheese and vegetable salad. I made that around 8 o'clock on Sunday night after a full day of cleaning and organizing, so there was no light for me to photograph it for you. My apologies! I dream of a time when I don't have to spend weekend time doing laundry, cleaning bathrooms, dusting, unloading, loading, then unloading the dishwasher, vacuuming and mopping floors, etc, etc, etc. all to look up and realize that it's 8PM on Sunday night and the start to my work week is only 12 hours away. Can you relate?? Speaking of dreams, I hope these dreamy spaces suffice for a recipe today. These spaces are in a recently renovated little farmhouse owned by a young family. They certainly did it right! 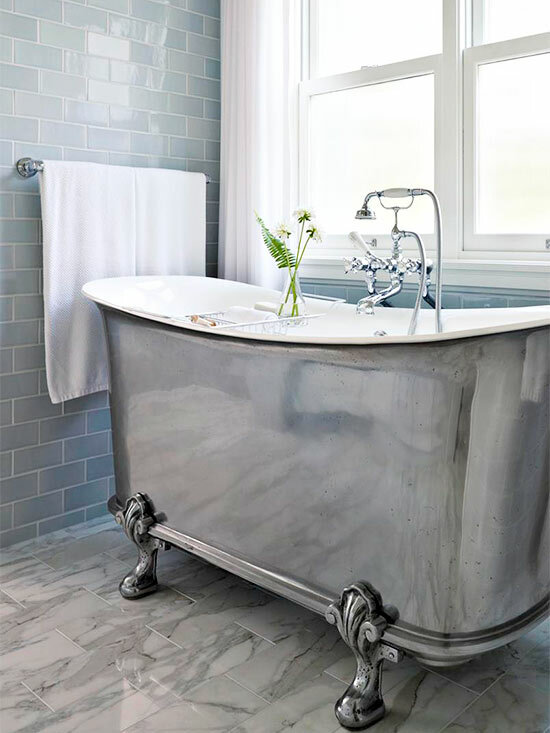 I'm waiting for the day when I will tire of white kitchens, subway tile, clean lines, airy mudrooms and really big, pretty tubs. That day obviously hasn't gotten here yet, which is why these spaces are so beautiful to me. 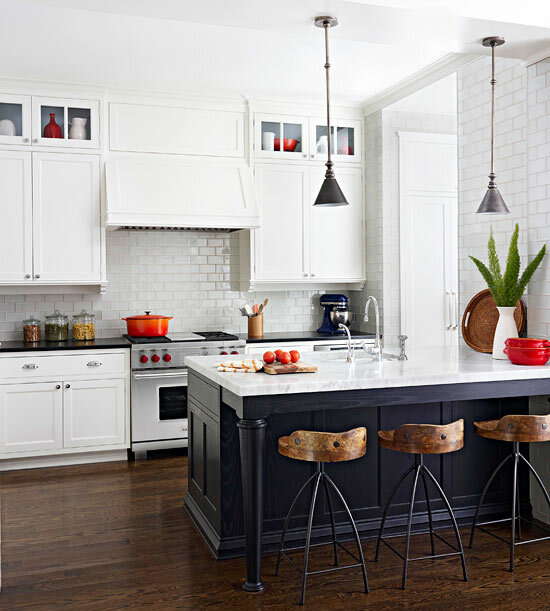 I especially love the mix of the bright whites and dark woods in the kitchen and the dining area. It makes the space a little more welcoming to me. Yes! I can so relate! Lol. 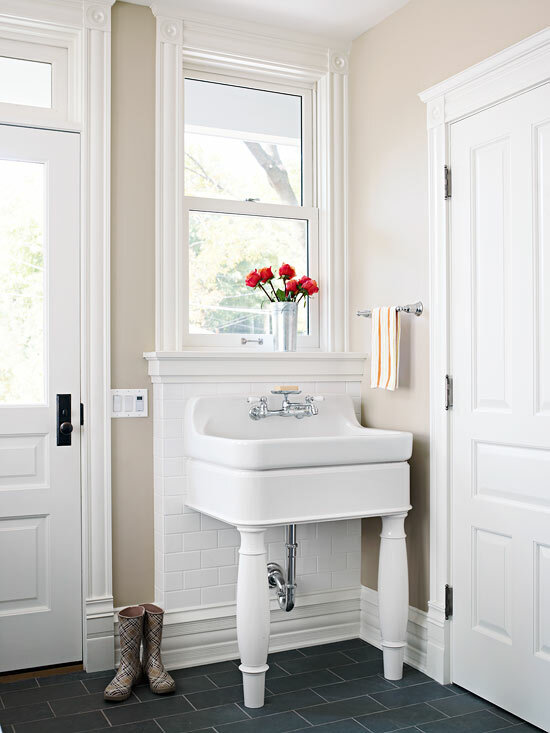 I love that sink in the entry way/mud room! Yes, I can relate. Some weekends whirl by because of all of the cleaning and organizing. I think it just makes the relaxing ones more special. These are certainly my favorite interiors for sure. They hit all the marks for me. I too had a struggle getting my post out this week. Crazy busy weekend. 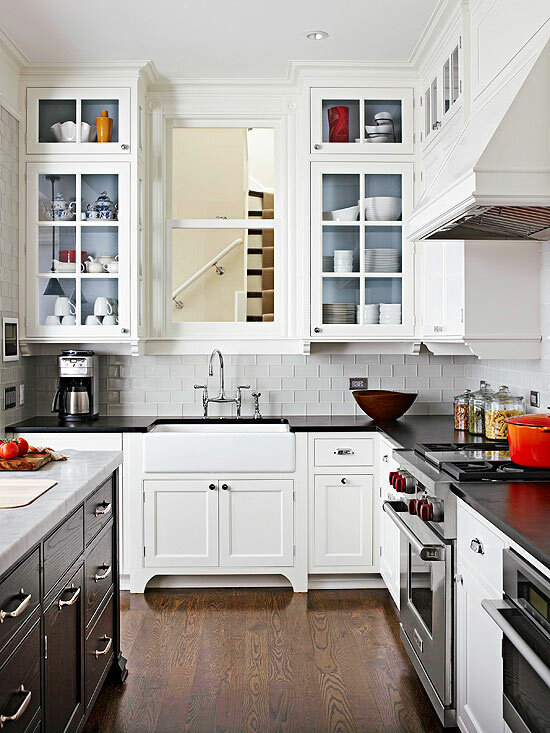 I'm a big fan of the white cabinets and wooden floors. Those are beautiful! Remind me to give you my housekeeper's number. She's a gem and quite affordable. I've referred her to many! Oh my gosh! Those floors! So incredible! Particular or not....there are people, and then you can have your weekend to do the pretty things you love. Love the new page. Hope you do too. where is that white utility sink from? Its a mesmerizing sight, i am in love with these interiors simply mind blowing.